1. To appreciate every day. We are thankful to live in the beautiful city of Cape Charles on Virginia’s breathtaking Eastern Shore. Sometimes it’s easy to get caught up in the daily grind and not thoroughly appreciate everything that we have, we are blessed to have made this special place home. 2. To pause and take in every sunset we see. Here in Cape Charles, we have the opportunity to watch some absolutely fantastic sunsets over the water, and this year we plan to enjoy the magic in every one that we can. 3. To treasure every moment with new friends and old, family, and even “strangers” (guests). You know we end up like friends or family by the time you leave! Sometimes we can get caught up in the “busy” moments of life. Unfortunately 2015 was a year of loss for many in our lives, reminding us to take hold of every precious moment life affords us. So this year we vow to enjoy our time with you all to the fullest! We promise to leave the dishes and the laundry until later and to take a few more moments to take you up on those offers to sit and sip with you on the porch! So what do you resolve for 2016? 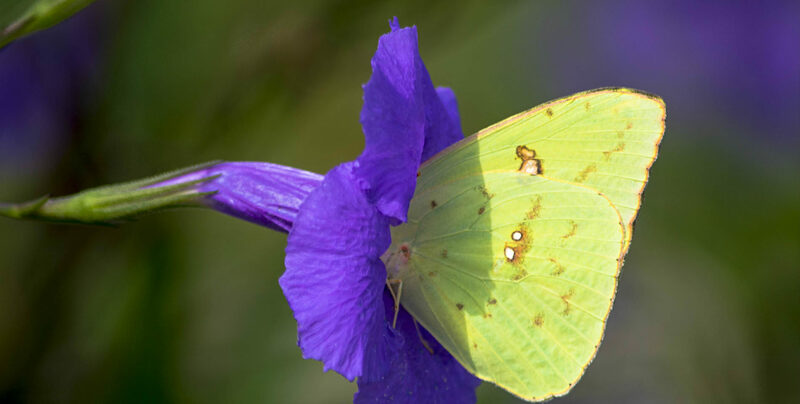 Visit us more we hope! 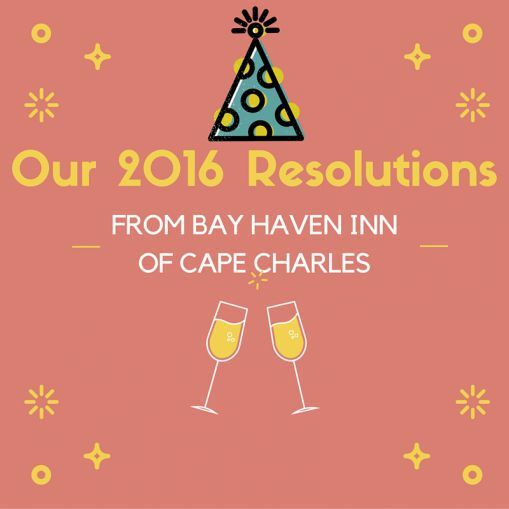 We want you to be a part of a brand new year here at Bay Haven Inn of Cape Charles. We have your room ready and waiting, so make your reservation now!